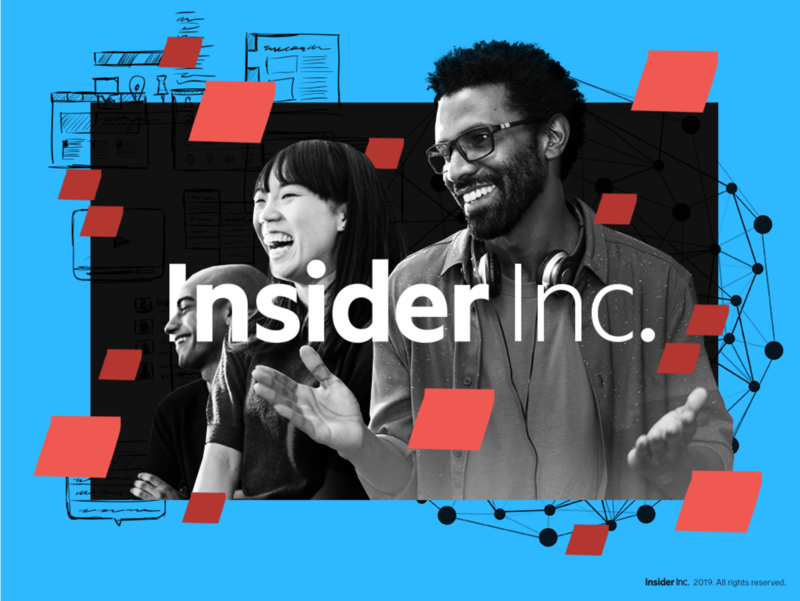 Insider Inc. is seeking a passionate and talented UX/UI designer to join our UXD team in New York. 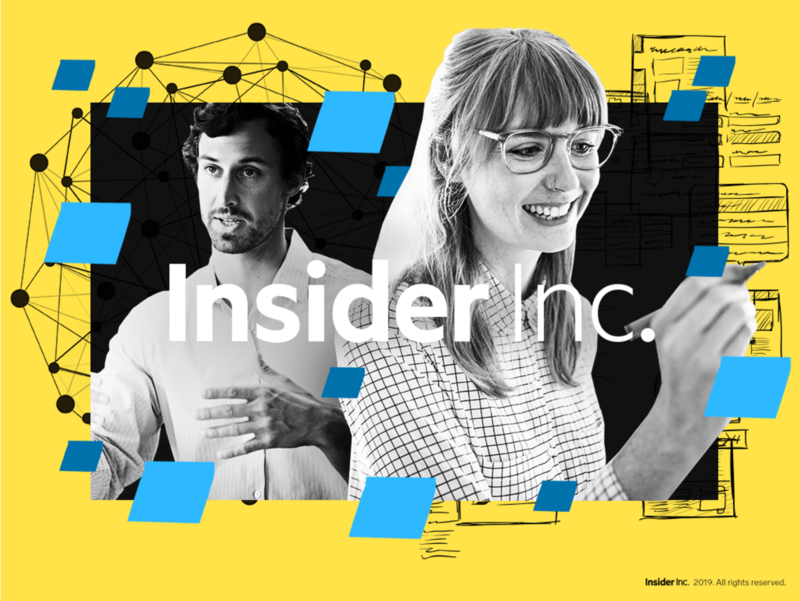 Our team builds solutions for Insider Inc.’s growing family of digital products: Business Insider, INSIDER, Markets Insider, and BI Intelligence. On the UXD team, you’ll work closely with our Product, Edit, and Engineering teams to create elegant, intuitive, best-in-market digital solutions across all digital platforms. Our candidate has experience designing complex systems, loves brand building, and is hungry to grow and innovate. You are thirsty for knowledge and use critique as an opportunity to get better every day. You keep the big picture in focus with the help of coaching and leadership but stay grounded with strong design fundamentals and work ethic. You must possess strong digital application skills for mobile, desktop, native apps, and the web. 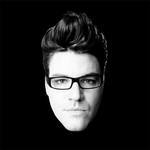 Help champion, evangelize and grow our ever-evolving design culture at Insider Inc.